Go to the “packages in warehouse section” and find the package where you want to change shipping method. There is a box with information about your package. 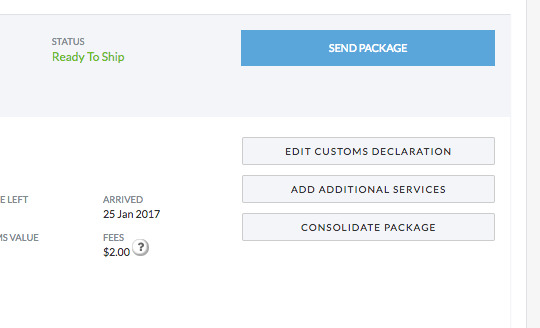 Right next to actual shipping method is link “change” – click on it. In new window you will see all available shipping methods. Choose one method. At the end click the “Set shipping method” button.